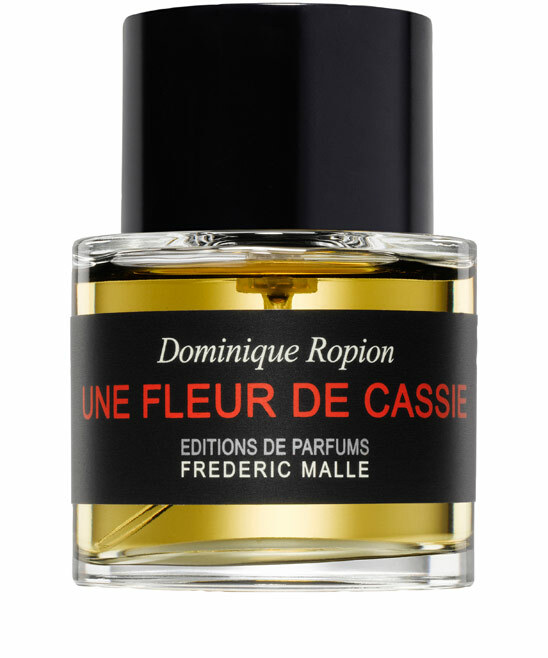 WHAT I SMELL: Une Fleur de Cassie opens with bright aldehydes which move quickly into a mimosa note that is soft, airy, slightly fuzzy and which feels like it’s lightly infused with cotton. The fragrance is rather dreamy and ethereal, but as soon as I say that, I can feel the perfume begin to grow and expand. A hay like quality becomes the dominant presence, but the straw manages to remain light even though it’s saturated with modest florals which soften the perfume. After and hour or so, the fragrance moves its attention to deeper consistency with a bit of leather and earthy rootiness making the fragrance move from the feminine to the masculine, but as soon as I say that, the tender flowers seem to dominate again. Une Fleur de Cassie is interesting in that it’s pretty, but not in a traditional sense. Instead it is a captivating beauty made from the divinity of the earth through subtle and natural components, most prominent being the mimosa. In the end, the fragrance doesn’t morph and transform all that much, but that’s perfect as Une Fleur de Cassie is simple beauty at its best. The rare and exotic cassie flower is not easily tamed. Intoxicating and coarse, its fragrance is from another era. 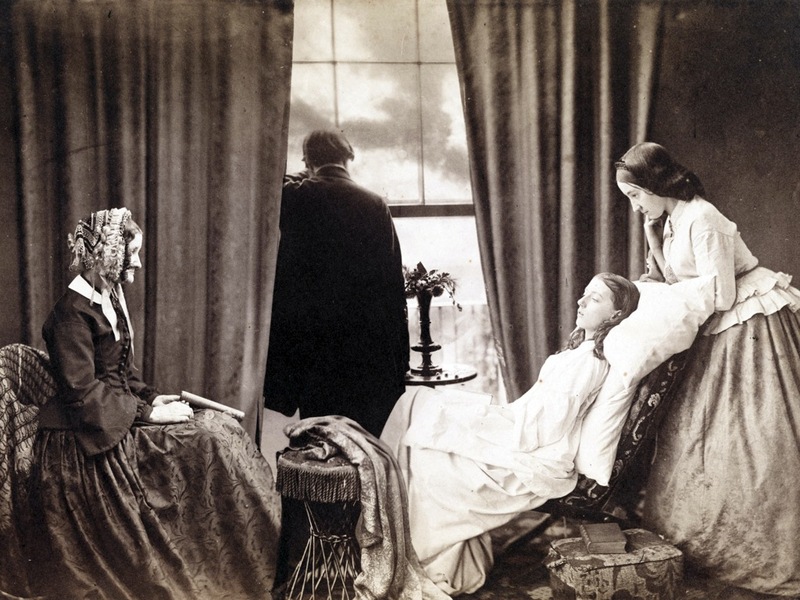 But the modern and infinitely precise writing of Dominique Ropion makes of Une Fleur de Cassie a very modern composition. This perfume is composed by rare ingredients such as mimosa absolute, jasmine absolute, cassia absolute and rose absolute, with carnation as a counterpoint, set upon a vanilla and sandalwood base. Rich, intricate, complex – like an haute couture gown. BOTTOM LINE: In reading the reviews cited above, I seem to have a much simpler ride with Une Fleur de Cassie than others. To me, the beauty in the fragrance is the simplicity in which it unfolds. It does seem to change and morph a bit with your body chemistry and I am wondering if this would bloom much more significantly on me when the temperatures are warm. As it stands now, it’s only 10 degrees outside leaving nothing to bloom at present! I have the feeling my sample of Une Fleur de Cassie is going to be drained within the next few weeks. Simply lovely. 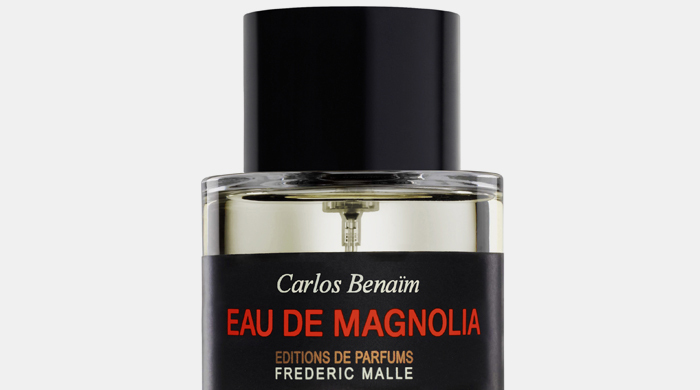 Categories: Frederic Malle | Tags: 4 bones, EDP, floral, fragrance, Frederic Malle, parfum, Perfume, Perfume Review, review, Une Fleur de Cassie | Permalink. WHAT I SMELL: Dries Van Noten opens with a tangy citrus opening that quickly moves into sweet gaiac wood. It’s slightly sugary with some vanilla undertones. At the same time it radiates some comforting warmth through a layered honey. The sandalwood comes to the surface bringing a more woody essence. After about 10 minutes the saffron begins to reveal itself and there is a slight sourness that is revealed which is a good as it softens the sweetness of the vanilla. In the end, Dries Van Noten becomes a very light and subtle comfort scent. 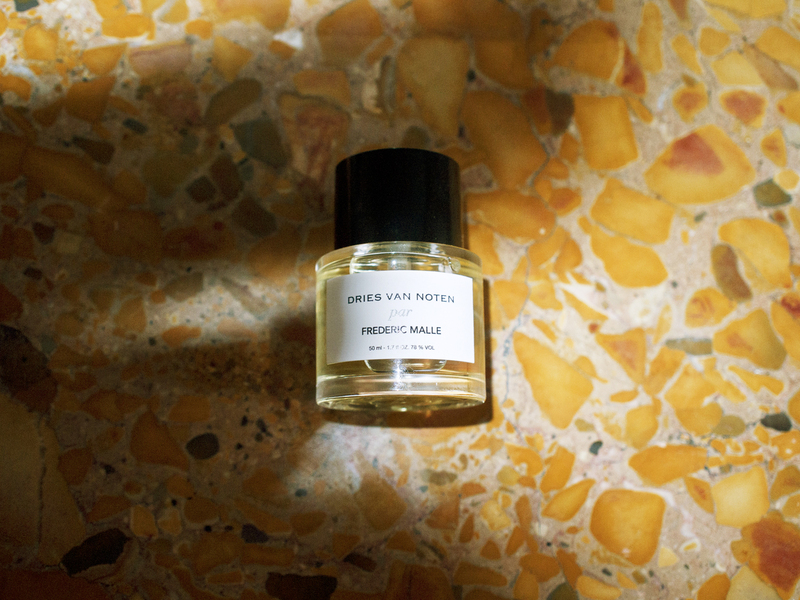 BOTTOM LINE: Dries Van Noten is a nice perfume, and for a Fredric Malle fragrance, it’s very understated. In its essence, it’s like the birth child of M. Micallef’s Gaiac (in the beginning) and Guerlain’s Samsara (in the end) both of which I like very much. As such, I don’t feel the need to run out and buy this for myself. Categories: Frederic Malle | Tags: Dries Van Noten, EDP, fragrance, Frederic Malle, review | Permalink.